This 6 hour tri-tip marinade is now a finalist for my holiday weekend grilling menu. The lemon juice, soy sauce, sugar, and other ingredients should make your taste buds go wild! To make the 6 Hour Tri-tip marinade, mix all of the ingredients except for the beef in a large mixing bowl. Place the trimmed tri-tips in a plastic container and pour the marinade over. Let stand in the refrigerator for at least 6 hours. Place tri-tips on grill at a 45 degree angle to establish grill marks and cook about 35 minutes, or until cooked to desired doneness. 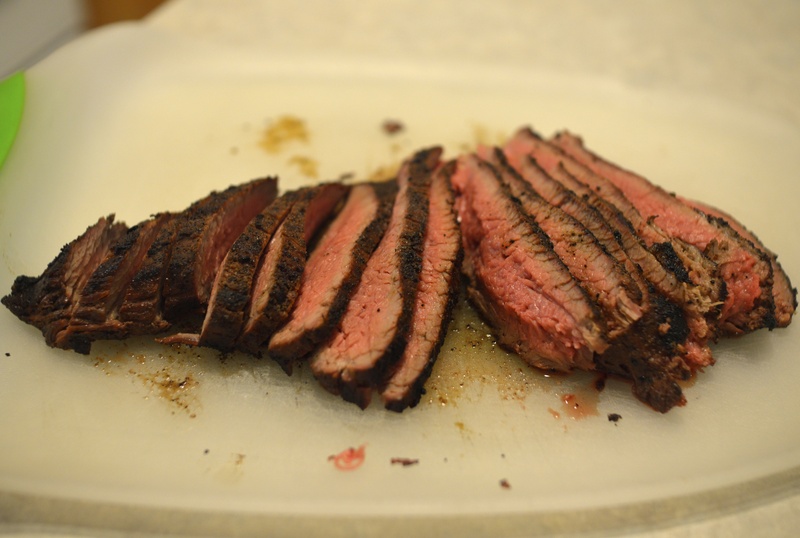 Remove the tri-tips from the grill and let rest about 2 to 5 minutes before slicing. Serve with your favorite side dishes. Check out the way Food Network prepared it here.